The Prime Time Awards are voted on by each of the three members of the Prime Time Podcasts. The awards look at the impact on the cigar industry. Today, we unveil our choice for 2018 Large Company of the Year. This award factors things such as innovation, ability to continue to deliver quality product, and impact to the industry. 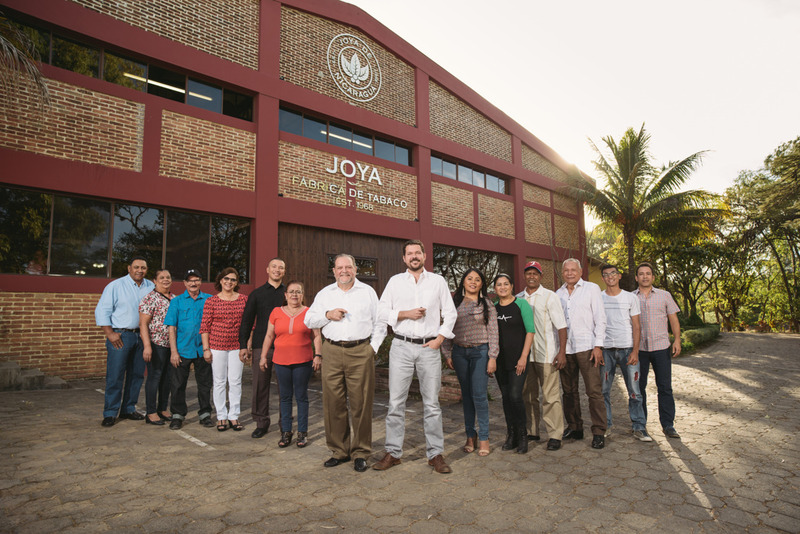 Joya de Nicaragua is the Prime Time team’s selection for 2018 Large Company of the Year. The company which celebrated half a century in the cigar business in 2018 was a unanimous first choice selection by the team. Much of the company’s history is tied to the history of Nicaragua this past half-century. While this year Joya de Nicaragua has celebrated its people and accomplishments, it has also been challenged by the civil unrest that has been going on in Nicaragua for the last four months. Joya de Nicaragua not only persevered during a challenging year, but rose to the occasion having its best year to date. This year, the company had two releases at the IPCPR Trade Show coinciding with the celebration. The Joya de Nicaragua Cinco Décadas is the company’s signature release for its 50th anniversary. It stands for “five decades” When it was released at the 2018 IPCPR, it became one of the most talked cigars at the trade show. Once the trade show was over, the momentum didn’t slow down as Cinco Décadas became one of the most popular new cigars of 2018. The company also had another huge hit with the Joya Silver. It’s the fourth installment in Joya de Nicaragua’s Joya series – aimed at the more contemporary smokers. It also became the company’s first all box-pressed line. Joya de Nicaragua also had two other project in 2018 – the re-packaged Joya de Nicaragua Clasico and the Joya de Nicaragua Antaño Gran Reserva Presidente for the TAA. Joya de Nicaragua was well-represented on each of the Prime Time Team’s End of Year lists. 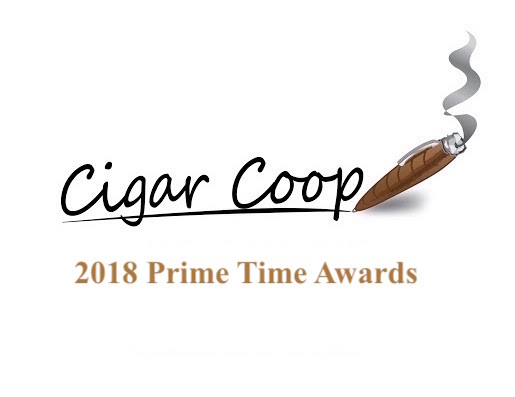 The company had two spots on the Cigar Coop Countdown of the best cigars of 2018. It was represented on Bear Duplisea’s #2 Cigar of the Year on #ElOsoFumarTakes, and two spots on Aaron Loomis’ Top 25 Cigars for 2018, including the #3 Cigar of the Year. In addition, Joya de Nicaragua completed the double as its factory won the Prime Time Award for Large Factory of the Year. The full vote results appear here.